Oconee County Oconee County is located in the westernmost region of South Carolina, bordered by the Blue Ridge Mountains to the north; the west by the Chatooga River, to the south by Hartwell Lake, and to the east by Lake Keowee. To top it off, Lake Jocassee is not very far away. In fact, the Cherokee named this area, Oconee, meaning, “land beside the water”. 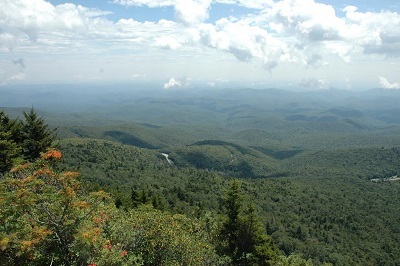 Over one quarter of this county is uninhabited forestland, which is part of the Sumter National Forest. Oconee County is an absolute paradise to those who call “the great outdoors” home. Whether you are a golfer, hunter, hiker, fisherman, a thrill-seeking rock climber, or just want to take in all the magnificent scenery, you should find this area intoxicating. Oconee County is only a 45 mile drive to Greenville, SC and 95 miles to Atlanta. Whether you are looking for a vacation home or a permanent residence, you should be able to find it here.